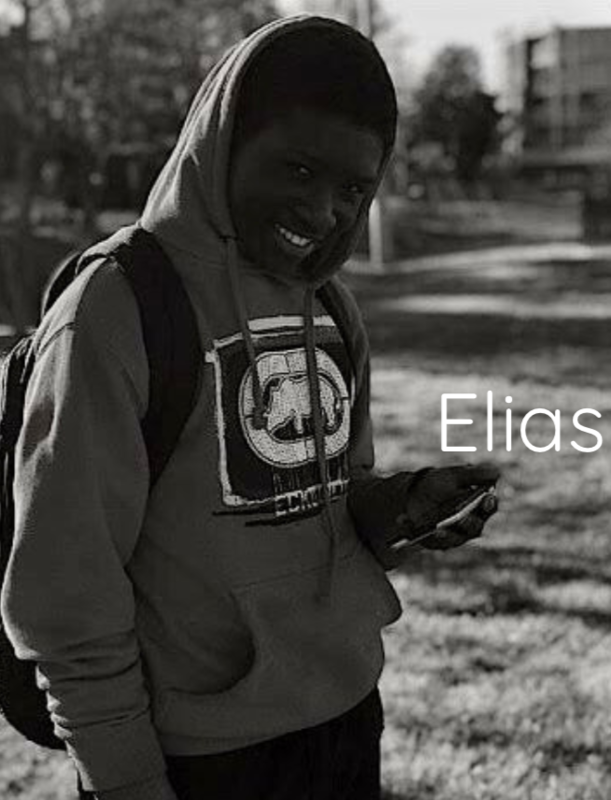 Meet Elias, you can learn a little bit about him here | Password: lighthouse You can learn a LOT about him if you choose to apply as a volunteer with us! He is a remarkable 18 year old, living and learning the U.S. way of life. 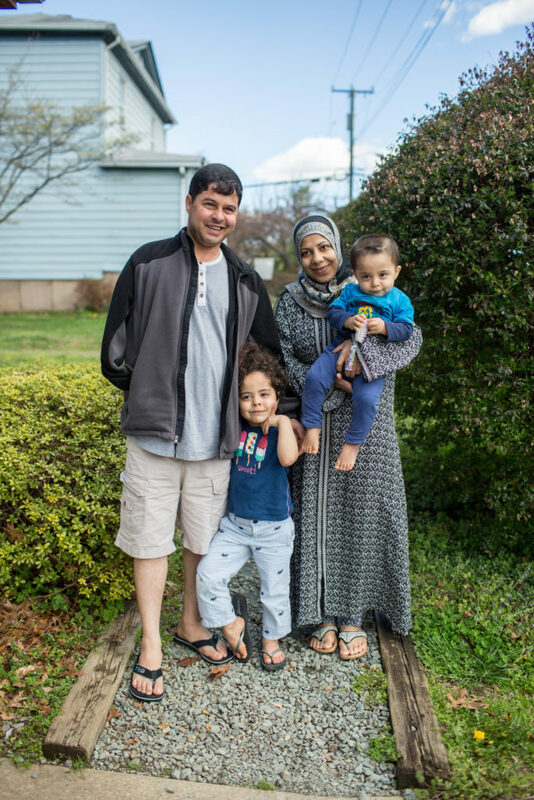 Bhutanese refugees who spent a decade in Nepal, the Rai family has been in Charlottesville, VA since 2012. 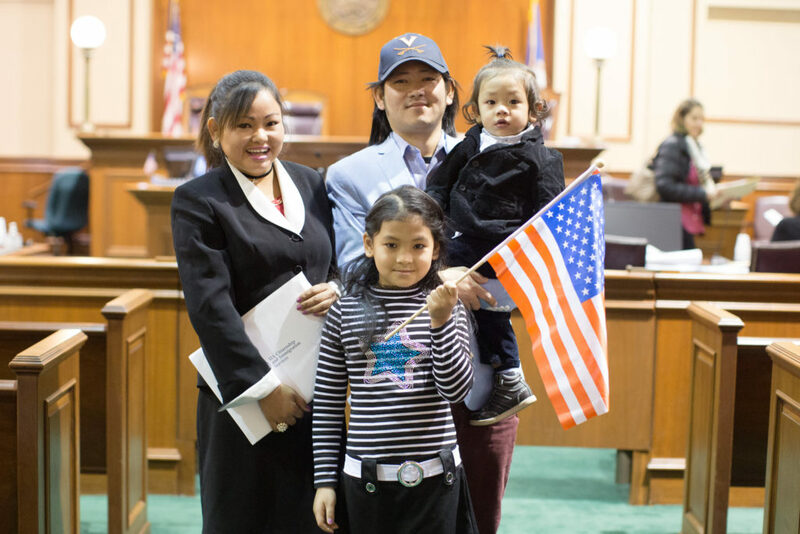 On the anniversary of her fifth year in the country, Chandra earned her U.S. citizenship. 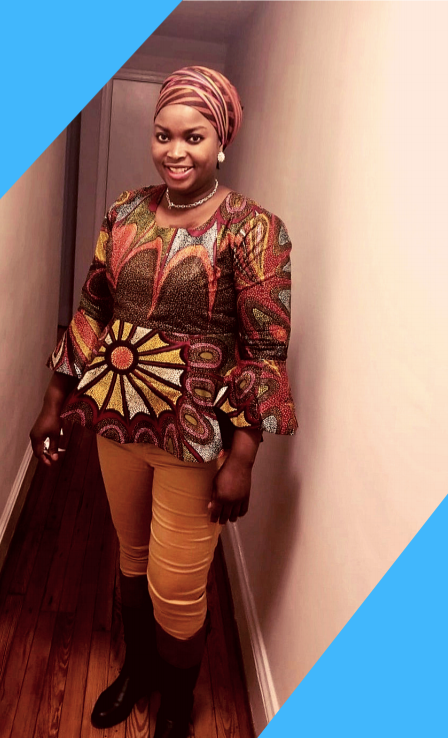 She is proud to be an American!